We realize that parting you from your hard-earned dollars is becoming more difficult every day. While we still like to receive monetary donations toward our vet and boarding care we also have a few items available for sale. 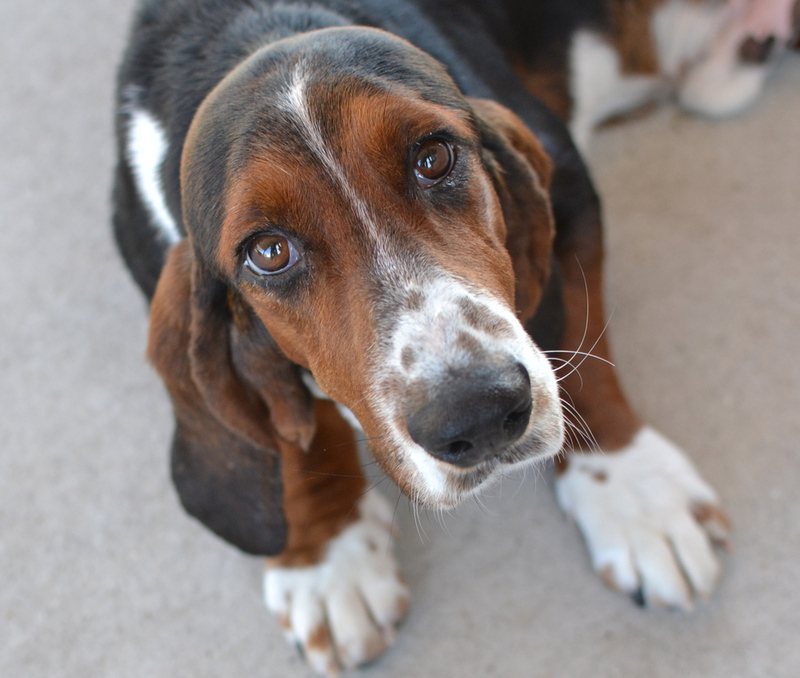 You can be sure that every penny beyond our cost for these items is used as efficiently as possible to take care of our bassets. 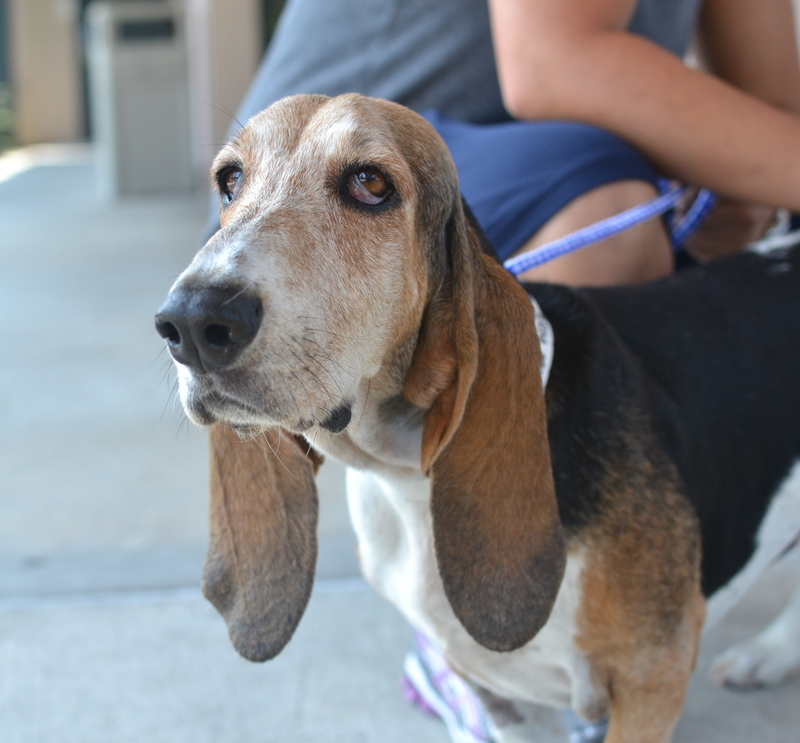 Donate monthly, and be a beacon of hope for hounds in their darkest hour. Our t-shirt design is the perfect way to show your support for Looziana Basset Rescue while you're out and about. This is the same quality white t-shirt you might have seen on our volunteers at pet events throughout the area. The cost for each short sleeve shirt is $20. Shipping and handling is an additional $5.00. SHOP ONLINE AND RAISE $$ FOR LBR! Join iGive. Get the iGive Button. 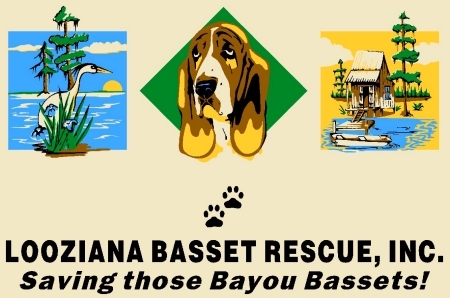 Help save a bayou basset, one online purchase at a time. iGive.com is a unique way to support LBR while you shop and buy normally online. Shop at over 1,000 online retailers and a percentage of your purchase goes to LBR (as much as 26%). Download the iGive Button to donate effortlessly to LBR while doing your online shopping. The iGive Button is a simple, browser add-on that you download. It works with any computer (PC or Mac) and any browser type. When you shop at one of iGive's 1,000+ online partners, the iGive Button appears in the right corner of your browser telling the retailer you are an iGive member, and alerting them to support your cause with your purchase. Click the iGive Button to find special offers and coupons. SIGN UP TODAY AT iGive.com and start raising money for LBR effortlessly! The hounds greatly appreciate your help. We also have a small but growing selection of items for sale through CafePress.com. Available items include bumper stickers, coffee mugs, and mouse pads. Just click on the graphic to the right and select any number of our available products. Our partners at CafePress will ship them to you without delay. And there's still a third way you can help support our hounds in need, and perhaps even learn something along the way. Just visit our list of recommended books and calendars, then use the links on our page to order as many as you can afford. Books make great gifts, and Looziana Basset Rescue receives a percentage of the purchase price of each book. Purchasing from Amazon using the Amazon Smile program is another great way for us to raise money. 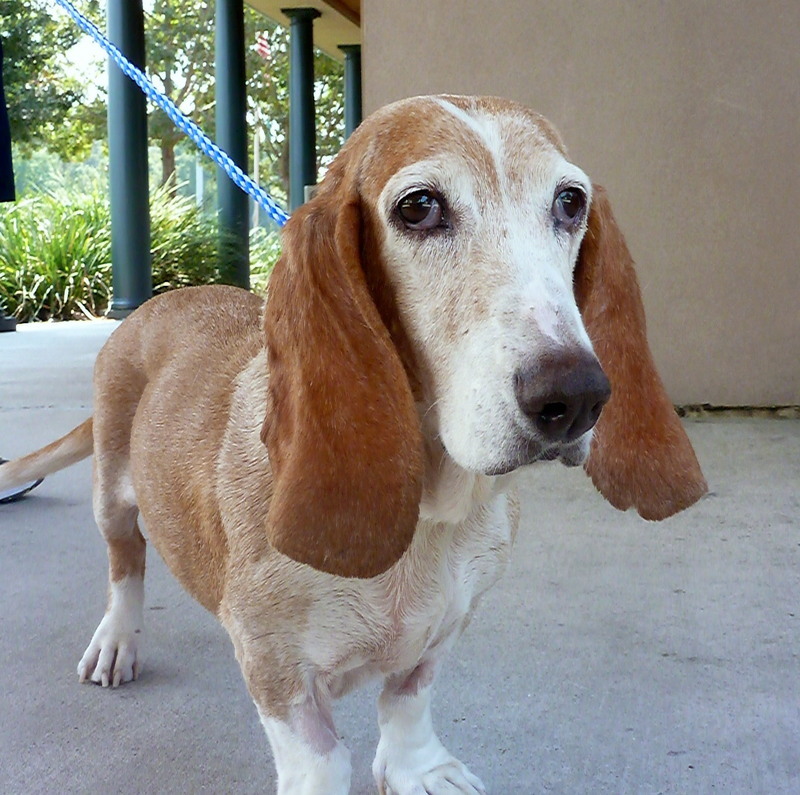 Great big basset slurps to Metairie Small Animal Hospital, and especially Dr. Brian Melius, for discounted services. Thanks also to Dr. Jessica Coates-Hudson with Pets R Our World and Dr. Aubre Harper-Polo with Folsom Animal Hospital for discounted services. The help these professionals so selflessly provide makes our hounds healthy and much easier to place in permanent homes. We would also like to thank Canine Connection for the assistance that they provide to the rescue with discounted boarding. 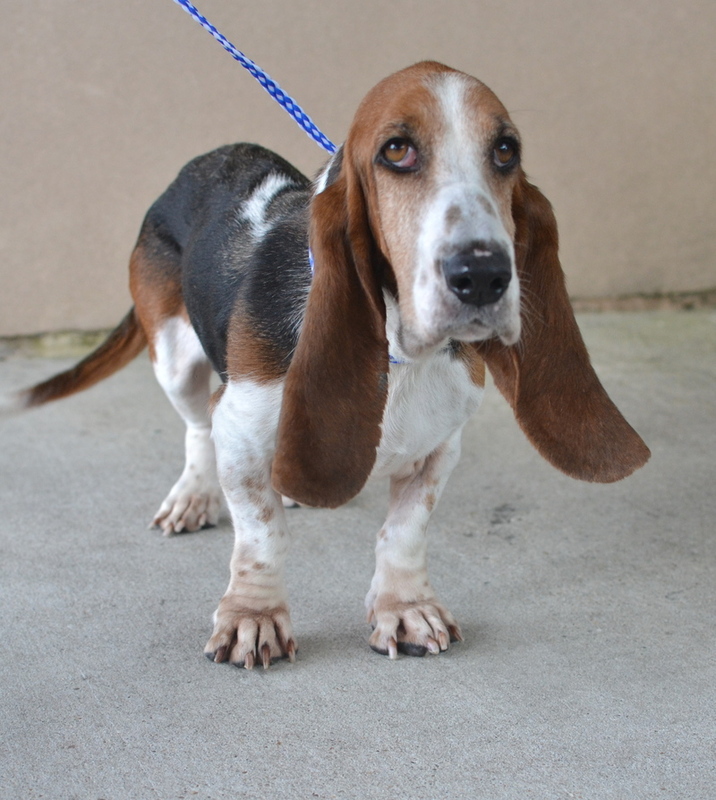 The staff at Jefferson Feed and Garden Supply, and especially Mr. Lynn Morvant, are always ready to show us just what the latest rescued hound needs. Stop by the store at 4421 Jefferson Highway whenever you're shopping for anything your dog (or cat, horse, yard, etc.) needs.